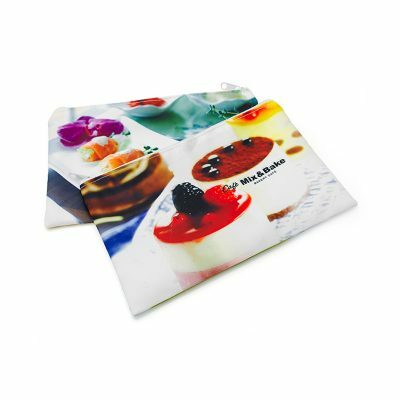 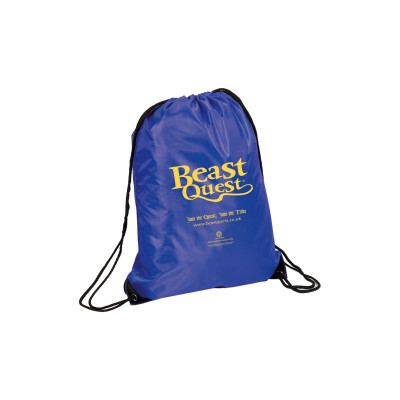 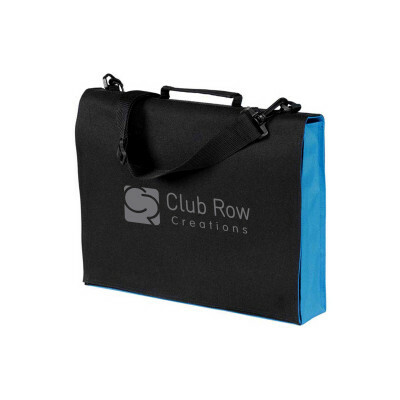 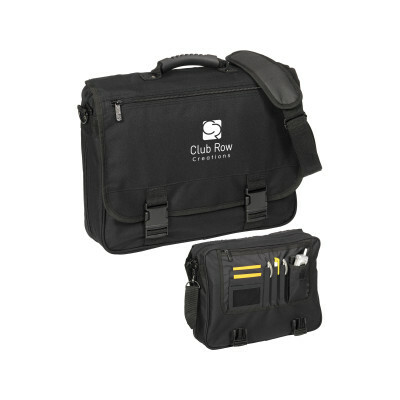 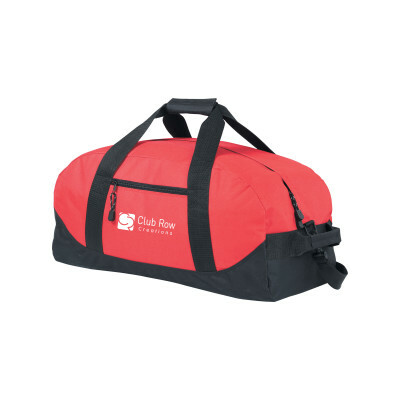 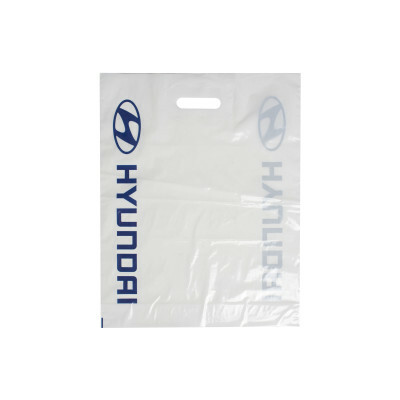 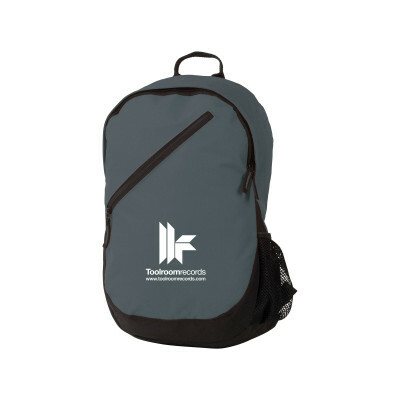 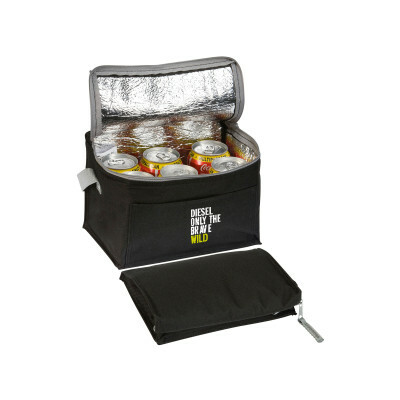 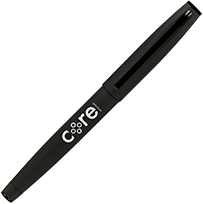 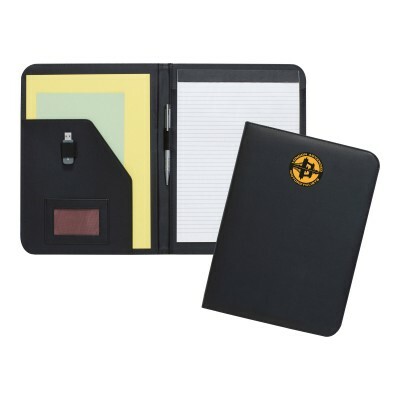 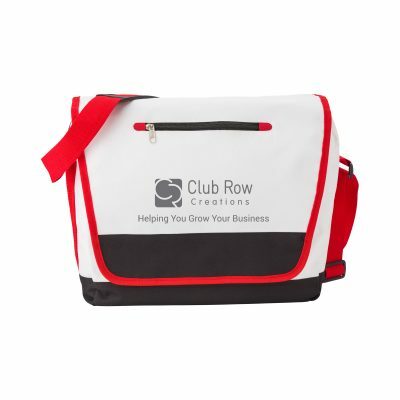 One of the biggest and most popular ranges of promotional products is promotional bags. 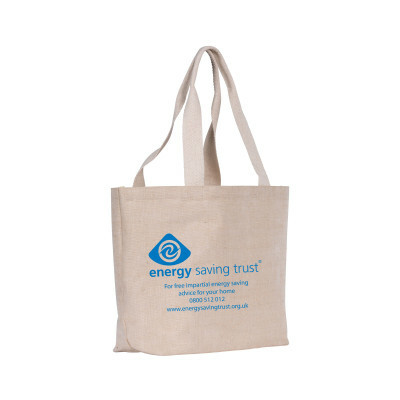 You can choose from inexpensive paper bags with rope handles, best-selling cotton shopper, tote bags in a wide range of colours and fabrics, right through to printed sports bags with your company logo, cool bags and travel bags in a wide variety of sizes. 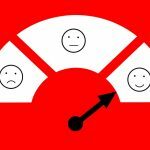 And if you don’t see what you’re looking for, or would just like some free, friendly expert advice, get in touch now.